Yamaha has launched a special R-Series helmet for the fans across India. 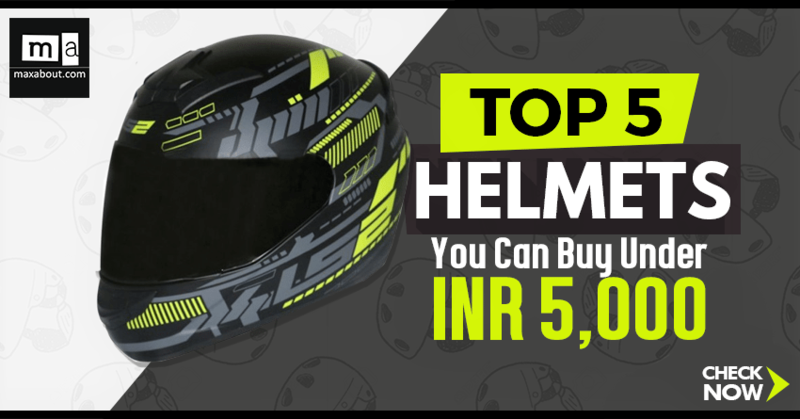 The racing armor, as they promote their new helmet, is directly focused on R3 and R15 owners, coming with a price tag of INR 3,599. 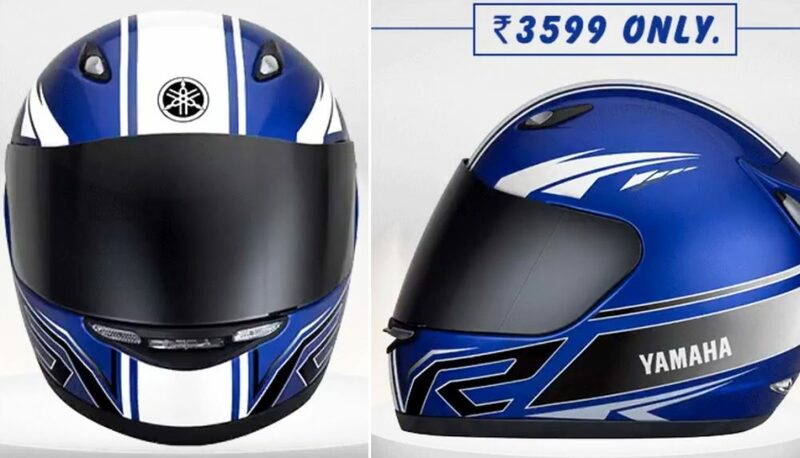 The Blue and White finish matches to the Racing Blue shade seen on Yamaha R3. The same sort of stripes is seen on the twin-cylinder race machine. It is not yet sure if the same is available in matching Black or Thunder Grey shade as R15 V3’s Blue will also match directly with the color code. The helmet comes with multiple air intakes and one central release point at the rear. It is being manufactured under contract by Steelbird Helmets, seen through the brand logo placed on the lower side. 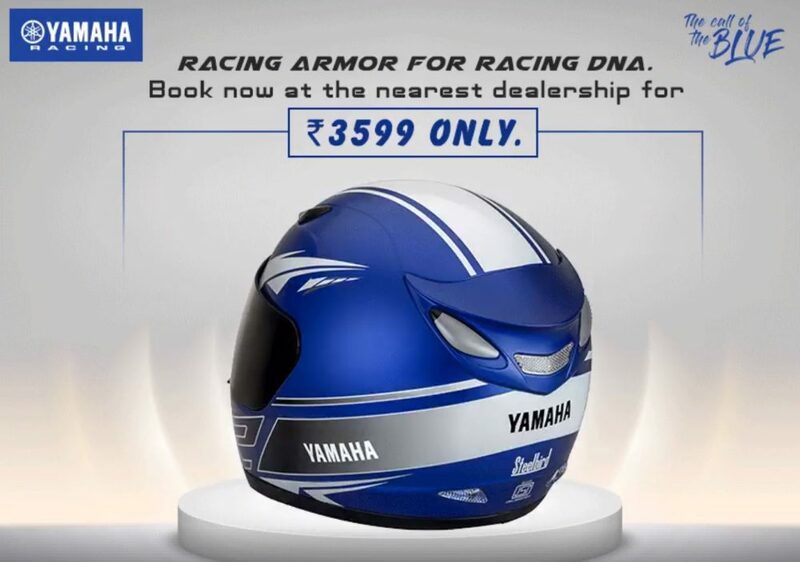 The helmet is available across all Yamaha dealerships and comes listed under the XL (60cm) size on the official website. Yamaha has a complete list of helmets on their official website, most of which are available with the majority of dealerships across the country. 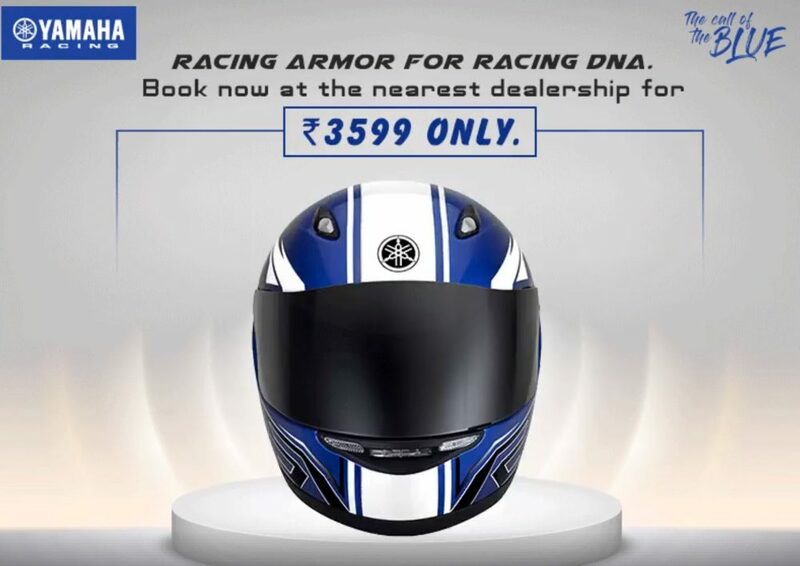 All of them come with Yamaha logo on the front side and offer different color patterns to match the paint schemes on Yamaha bikes available in India. 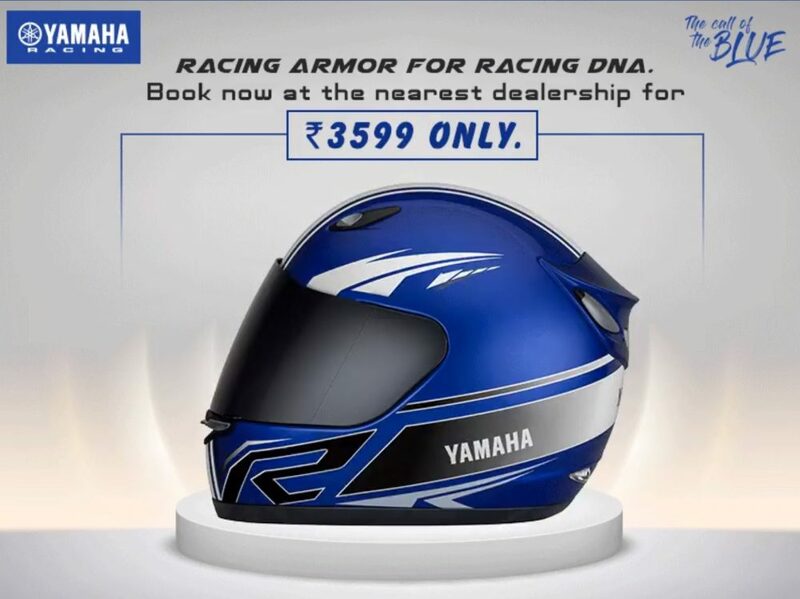 The entire helmet lineup sold by Yamaha is ISI certified.